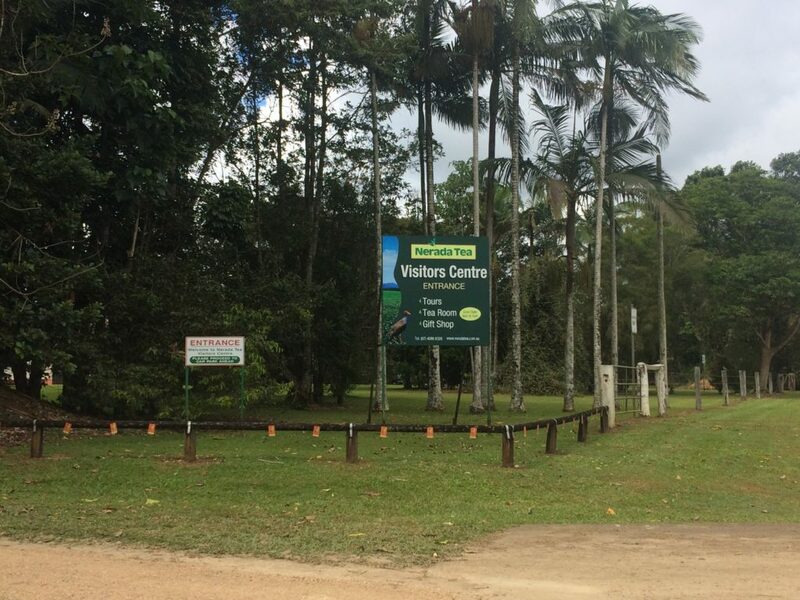 Just recently my travels brought me up to Queensland and I stayed in Cairns for some time. 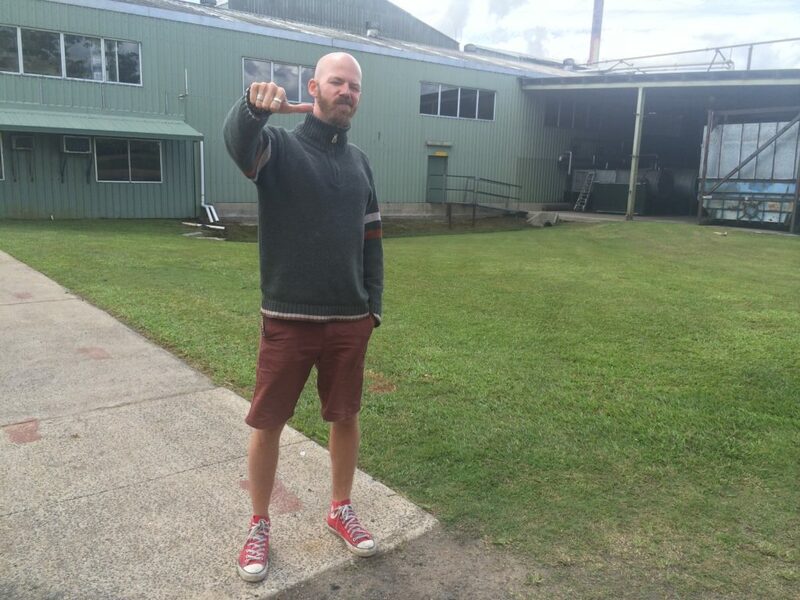 It was without a question that I would visit Australia’s biggest tea plantation then, the Nerada tea planatation, which is situated a short 1.5h drive out of Cairns. When you live in Australia, there is simply no way of not knowing Nerada tea. It does not matter which grocery store you are in, but you can be sure that in the coffee and tea section you will find many many boxes of Nerada tea. I have to mention up front that this company focusses on black tea, which gets sold in tea bags. This means that they obviously use the industrial CTC method in their tea processing which subsequently destroys the tea leaf and creates “shredded tea”. This method was invented by the British in order to increase the amount of tea output and to more simplify and mechanize the whole tea production. This was very obviously not done in favor for better quality tea, but for economic reasons. 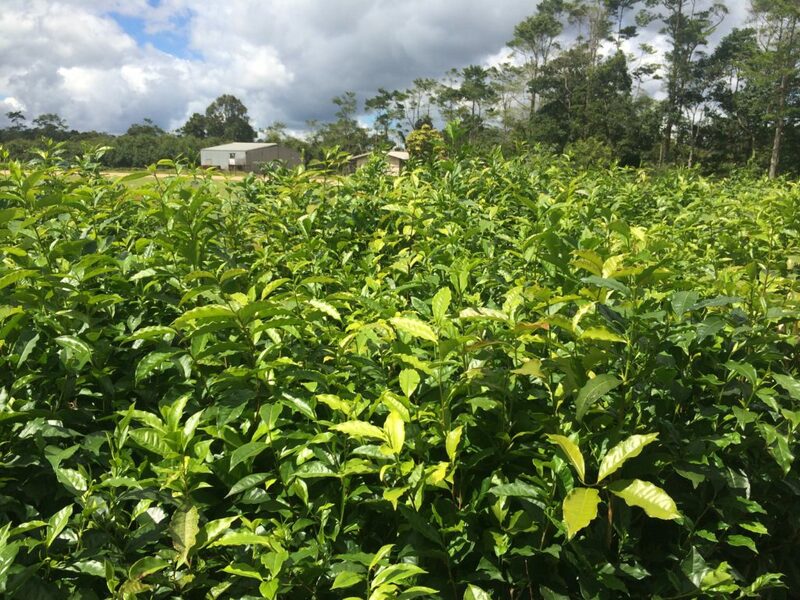 Maybe the Australians from Nerada tea would have originally wanted to do better than this, but in the end the expensive costs of human labor to pay the for the hand picking of the leaves and a manual production process was not the option they went for. They are not to be damned simply because you can not compare the tea economy of lets say China to the Australian one. In China the labour is very cheap which still enables high quality hand picking. 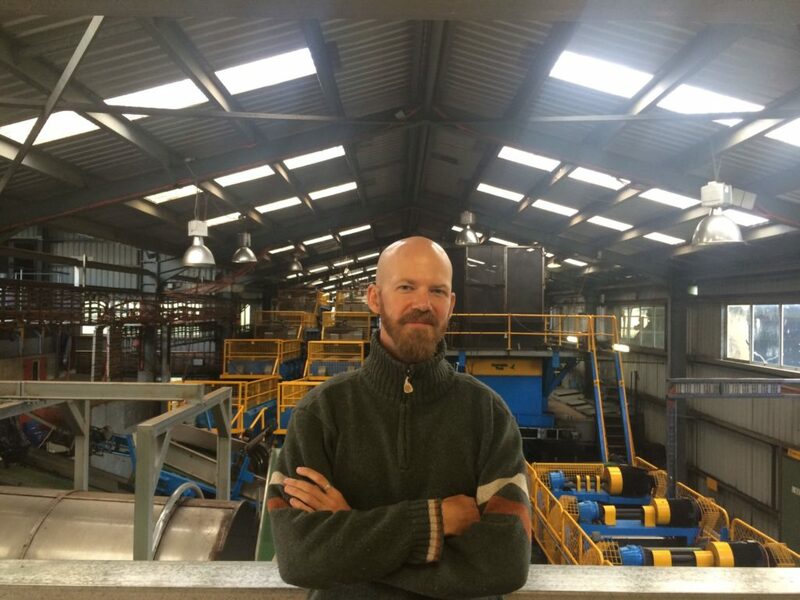 The Australians had to think of different ways, so they decided to adapt to the British way and do all the harvesting and processing with machines and by that try to create a vital and healthy tea company. Without the machines and the focus on rather cheap tea, Nerada would not exist today. Outside look of the Nerada Tea factory. Its a bit of a shame too though, because parts of Australia naturally bring perfect environment for tea growing and if used in a more sophisticated way, then Australia actually might even be able to deliver great quality tea. Again, everything is built and made for industrial convenience here at Nerada Tea. Tea bushes at Nerada Tea. New tea shoot at Nerada. I can briefly summarize, that in the late 19th century there were first attempts to actually grow tea there with other crops. Tea never worked out due to the reason that it was too labour intensive and expensive, but coffee worked out for the initial farmers. 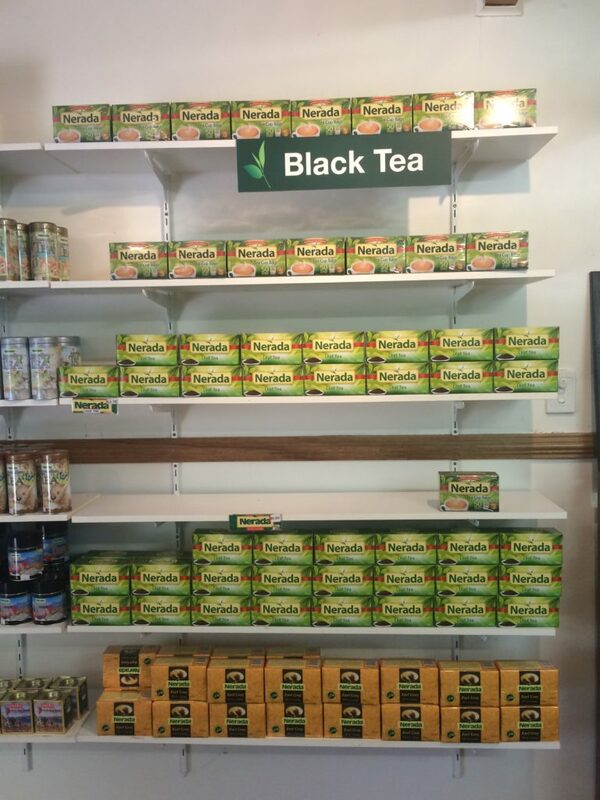 Tea was neglected for a long time until someone in the 1960s discovered big growing tea trees on the original acres. He bought some of the land and introduced machines to deal with tea harvesting, because still manual tea laborers would have been too expensive. So the harvesting had been taken care of now, but there was no factory that would process and pack the tea. A cooperation was established and more money invested. But in the end the tea they sold would not cover the expenses and the venture would go bancrupt. 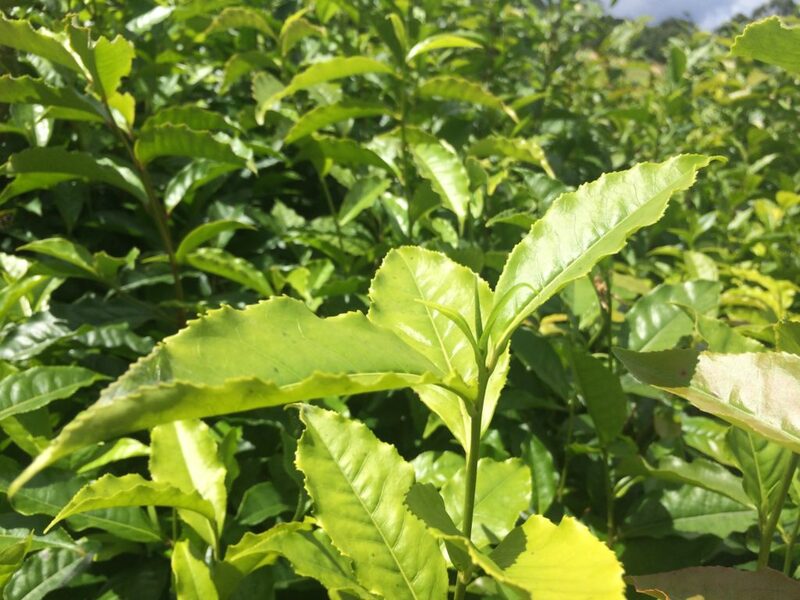 Another tea company came into play and brought in even more means to produce cheap tea and create a sustainable business and ever since then, it was in the 1970s, the company had kept on growing. If you read between the lines, then you can easily see, that within the process and development of the company more and more money was tried to be saved in order to be able to compete with other cheap tea competitors. In order to do so, the actual tea output had to be big and the quality was rather disregarded. The common Australian customer would not mind that, since he/she was brought up with a British high tea philosophy and in this the tea would be mixed with loads of milk and sugar, so that you actually will not be able at last to define the actual flavour of the tea. This means that in the end the quality of the tea is of minor importance. To me as a tea lover this sounds pretty much like “blasphemy” but in the end from a company perspective you gotta do what the people ask for right? Even when it means to produce some cheap tea the customer simply and only want to mix milk and sugar. My actual visit to the tea plantation was under these circumstances more of interest about the mechanical tea processing than actual excitement about the the brand or the plantation. After I had visited the factory I was proven right about the quality of the tea. 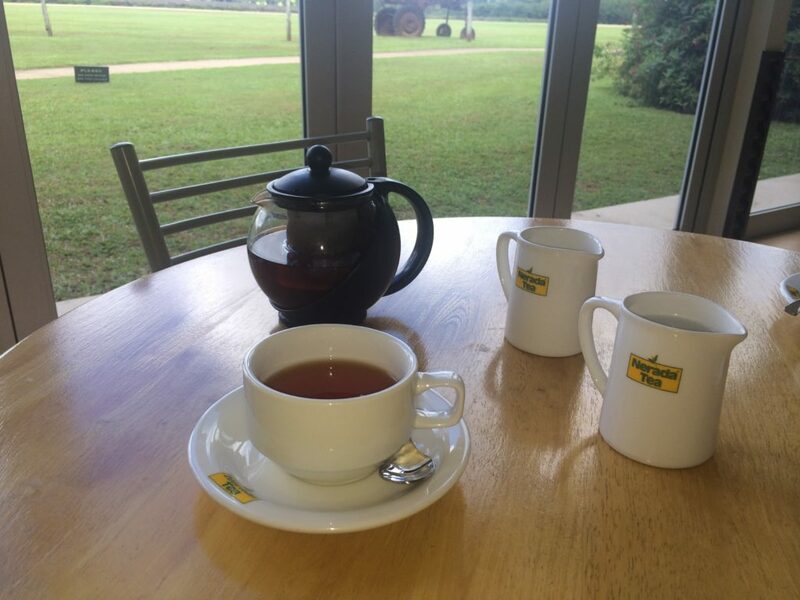 As I had a cup at the visitor centre, the tea was simply not drinkable without milk and sugar. It was very very strong and bitter and full of tannins, which put heavy weight on your tongue and made it literally impossible to taste any fine notes. To be quite frank: It was a crap tea. Also the experience in the factory itself was not to my liking. I got to see an overview of the factory and the machines from a viewing platform but after I had tried to ask one of the supervisors if I could take a closer look at the machines and received the response, that today this was not possible, I felt rather disappointed. I acknowledged that there was some kind of inspection going on on that particular day, but it did certainly not help to positively influence my experience at Nerada. 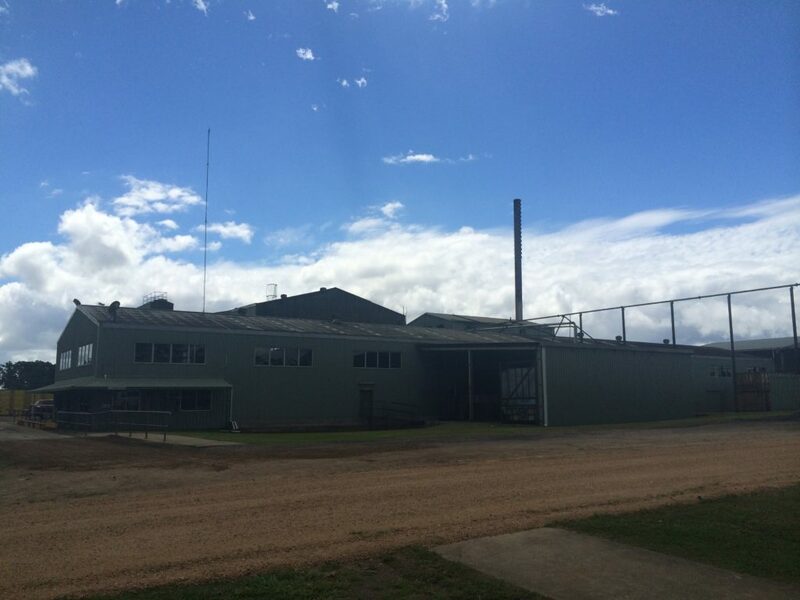 Tea production process of Nerada tea in Australia. 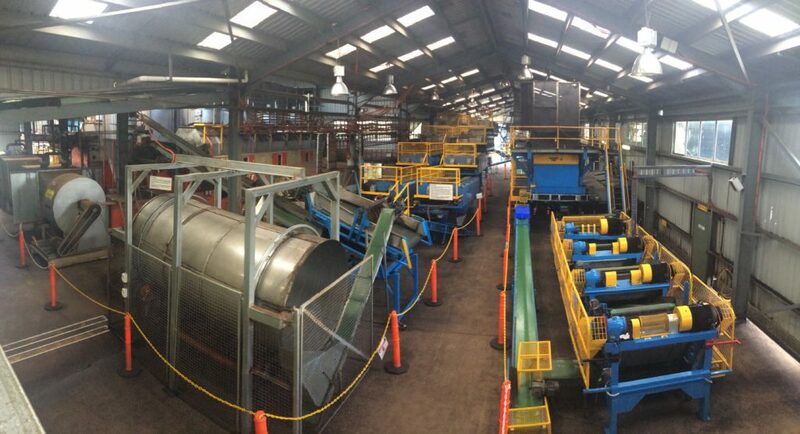 Nevertheless it was still very interesting to see all those big tea machines in the factory. For me me it was the first time I would see such machines. Behind us on a wall there were large pictures of many of those machines and they lined out the tea production process of the the Nerada plantation. Even if the whole Nerada business does not match my with my personal tea philosophy I gained some interesting insights on this day. And after my visit I was still in a very happy mood as I had the opportunity to say hello to my most favorite plant up close again. 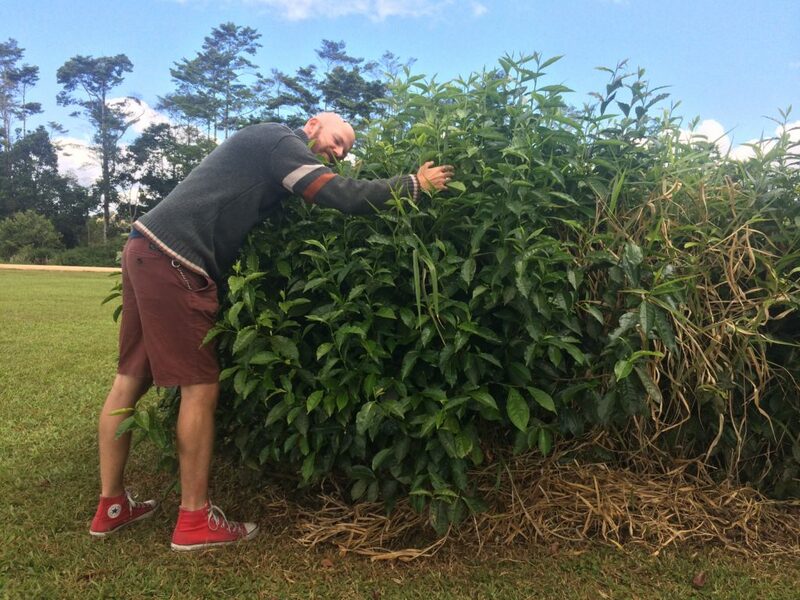 Hugging my tea plant friends.